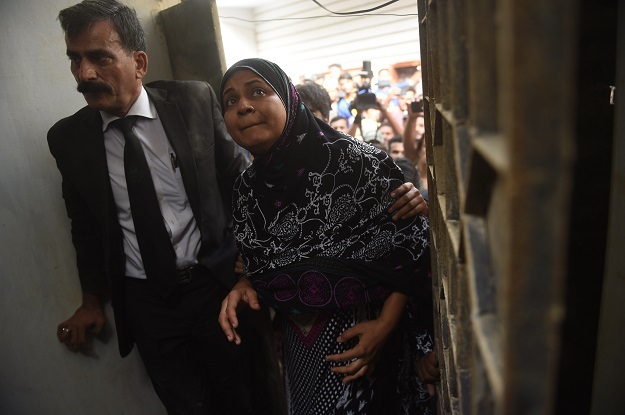 KARACHI: Asma Nawab spent two decades in jail, wrongfully accused of murdering her family. 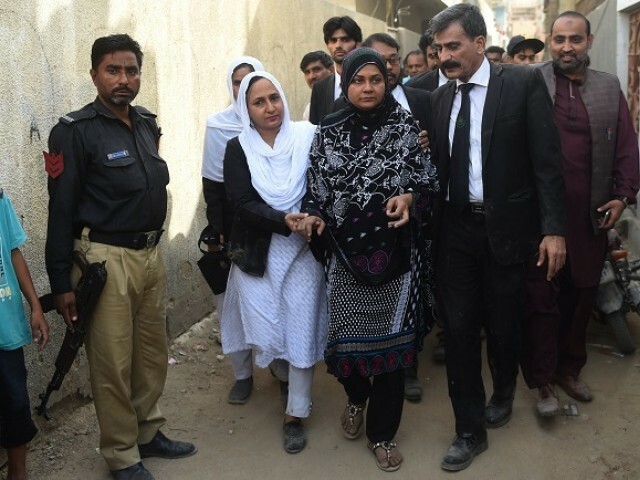 Finally acquitted, she is seeking a new life, free from whispers and memories, as her plight draws fresh questions over Pakistan’s woeful justice system. 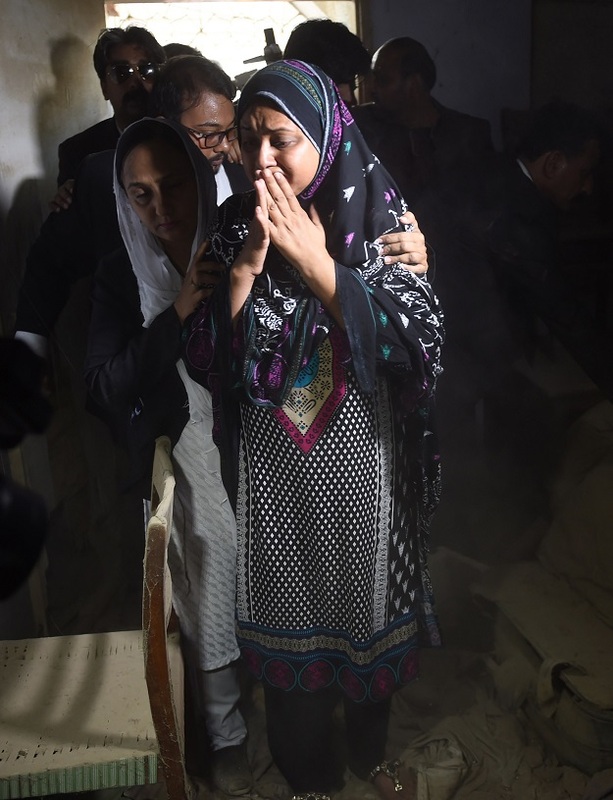 Nawab was just 16 years old when someone slit the throats of her parents and only brother during an attempted robbery at their home in Pakistan’s chaotic port city of Karachi in 1998. With the killings dominating headlines, prosecutors pushed for swift justice in a 12-day trial that ended with a death sentence handed to Nawab and her then-fiance. The next 20 years were “very painful”, Nawab, now 36, said tearfully. At first the other inmates were skeptical at her protests of innocence, but eventually she formed a new ‘family’ of women – some convicted of kidnappings, others of murders. They supported one another when progress on their cases was poor, or family neglected them. Though her trial was speedy, her appeal moved at a glacial speed through the creaky justice system. It was not until 2015 that her lawyers petitioned the Supreme Court (SC), which – after a three-year hearing – ordered Nawab released due to lack of evidence last month. 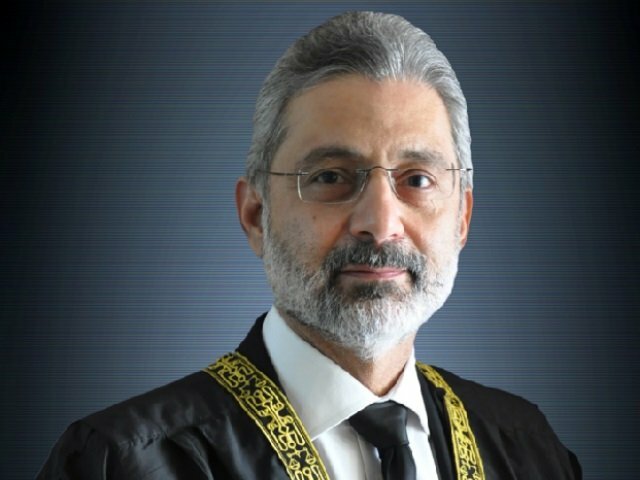 Stories like Nawab’s are common in Pakistan, where the judiciary lacks the capacity to cope with the country’s surging population and an expanding case load, resulting in a mammoth backlog. 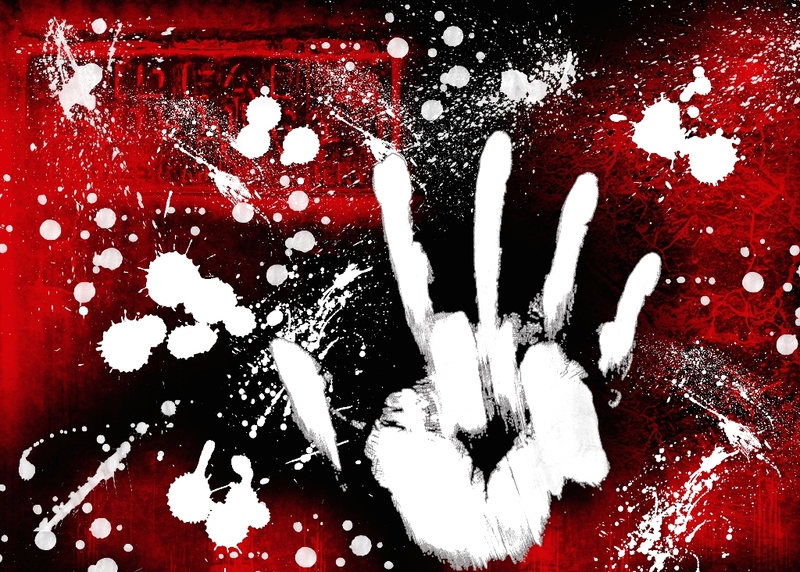 In 2017 alone, there were more than than 38,000 cases pending in the country’s top court in addition to hundreds of thousands awaiting trial across the judiciary, according to a Human Rights Commission Pakistan (HRCP) report released in April. Even when the system finally comes through, as it did with Nawab’s acquittal, that is usually as far as it goes, leaving those whose lives have been dismantled to repair the damage with little or no support. Nawab has had little to return to since leaving Karachi’s central prison in early April. 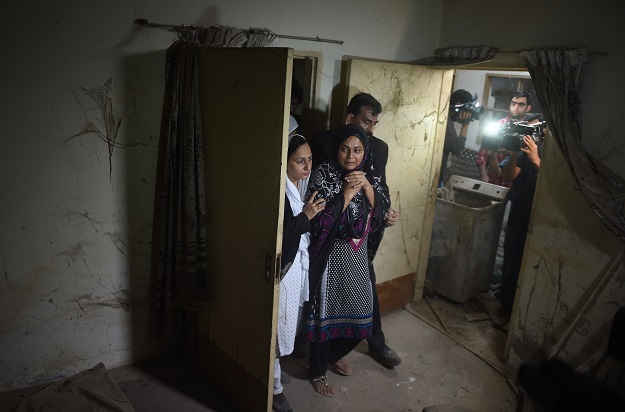 With her loved ones dead, her family house was looted then fell into disrepair. Any potential compensation from the state will take time to process, her lawyer admitted, acknowledging there’s a high chance she will receive nothing. In the meantime, she is unemployed. Although she has been exonerated, her release has done little to change the public narrative. Persecution persists, Nawab said, with people in the streets frequently whispering cold remarks when she walks past. But Nawab says she must move on and has plans to finish her studies and find a job. She has also vowed to raise awareness for other wrongly imprisoned women. Her lawyer says he will help her set up an NGO to give women like her the support she never had. Dismiss all the Judges and the prosecutors and put them in jail who failed to do their job in time and took 20 years to hear and decide an appeal. This evil act of injustice totally destroyed the life of a 16 years old girl.